Eminem is coming off of one of the most successful years in hip-hop. In 2018, Eminem released his tenth studio album and second full-length project in eight months entitled Kamikaze. The surprise-drop LP took shots at his critics, emcee peers, and his supporters and sold over 434,000 copies in its first week. You'd think that a guy who had just lyrically slaughtered his competition and his own followers probably wouldn't be a fan of another public figure impersonating his notorious rap style. However, Eminem recently took to his Twitter account to praise comedian/actor Chris D'Elia for his freestyle imitation of the legendary Detroit rapper. Eminem's Twitter caption to D'Elia's enactment video read, "This is INCREDIBLE!!! 4 a second I actually thought it WAS me!! @chrisdelia." In the short clip, D'Elia can be seen pacing in his unkempt garage, breathing deeply between extended stoppages after delivering his freestyle bars, all the while his dog watches from the doorway in utter confusion. D'Elia's hilarious impersonation is an ode to Eminem's highly-popularized 2017 BET Hip-Hop Awards cypher where he performed a freestyle that has since been named, "The Storm." While Eminem's "The Storm" took shots at Donald Trump for his lack of urgency and support of the victims of Hurricane Maria, D'Elia's comical rendition is an assortment of muddled unrelative statements that force you to listen over and over again. 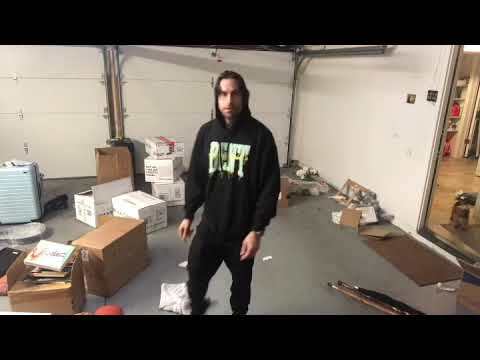 Take a look at Chris D'Elia's humorous Eminem freestyle for yourself in the video above. Also, check out Eminem's original Tweet praising the comedian below. 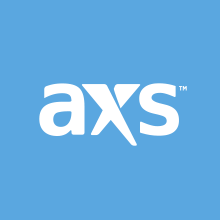 Lastly, for those of you in the Southern California area that would like to catch Chris D'Elia's upcoming live performance at the City National Grove of Anaheim on March 7, you can do so by purchasing tickets, here, via AXS.